Is 2018 going to be Turkey’s year? 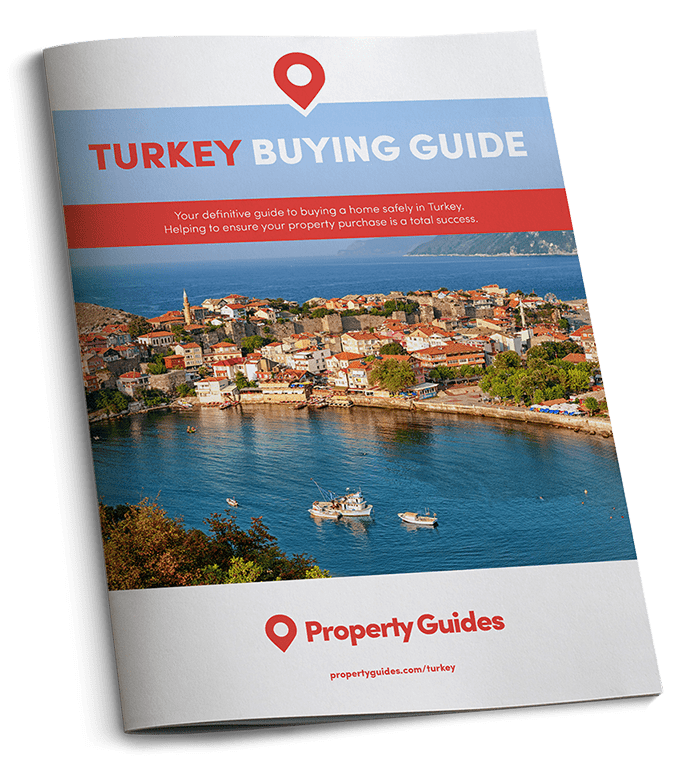 It seems Turkey needn’t bother with New Year’s resolutions after upbeat property market, tourism and economic news revealed things are going rather well already. Things are looking up for Turkey as we enter 2018, after it was announced that property buying among foreigners has increased, confidence within the tourism industry is on the rise and the economy is growing rapidly. Property sales to foreigners skyrocketed by more 70% in October. Property sales to foreigners skyrocketed by more 70% in October, according to the Turkish Statistical Institute. Overall, 122,882 houses were sold in Turkey, with foreign investors buying 2,677 properties. Istanbul, Turkey’s most populated city, was the most popular location with 1,321 sales, followed by Antalya and the north-western province of Bursa. Saudi Arabians accounted for the majority of purchases (528) in October, followed by Iraqis (344), Azerbaijanis (278), Kuwaitis (154) and Russians (125). Between January and October 2017, Turkey received more than 29 million foreign visitors, which represents a 28% increase compared to the same period last year. Of those, 11.8 million visitors came from European countries. Cem Polatoğlu, a spokesman for the Platform of Tour Operators, said: “Regarding the reservations made for 2018, we expect a significant increase in the number of European tourists, with Germans, Greeks, Dutch and Italians having already started making reservations.” Mr Polatoğlu believes Turkey could receive as many as 35 million visitors in 2018. 2017 has been a bumper year for healthcare tourism in Turkey. The Turkish Healthcare Travel Council (THTC) said 751,000 tourists visited Turkey for treatment purposes in the first 11 months of the year, compared to 746,000 in 2015 and around 730,000 in 2016. The sector hopes to serve 760,000 visitors by the end of the year. Healthcare tourism revenues are also expected to exceed TL 7 billion ($1.8 billion). 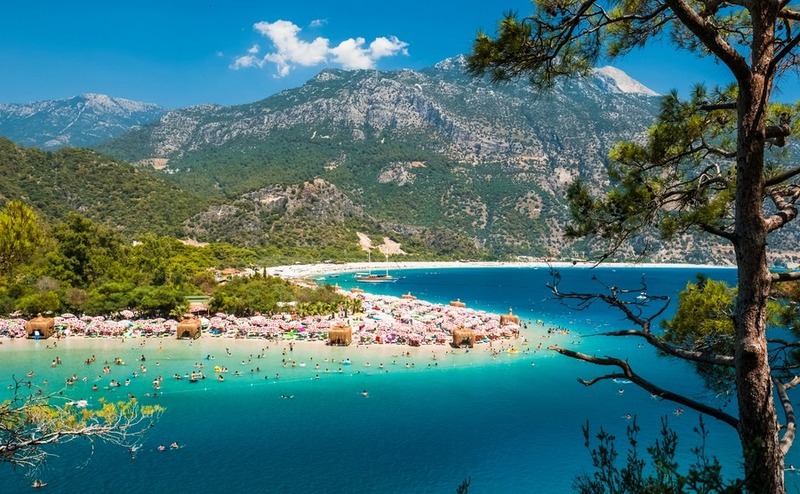 Jet2.com and Jet2 Holidays have announced plans to double their capacity to Turkey in 2018. The airline said it will put 70,000 additional seats on its flights and increase its total capacity to 140,000 in 2018. This will include direct flights from Belfast Airport to Dalaman and Antalya for the new season.